Piano students are invited to showcase their work so far in the school year. These casual performance hours are free to audiences that enjoy an array of music by aspiring young musicians. All students are encouraged to invite friends and family! Piano and voice students working with Jeff are invited to take part in this year end recital which will take place at St. Elizabeth Seton Parish Hall at 7:00pm. Friends and family are encouraged to attend! Vocal students working with Lauren are invited to take part in this year end recital which will take place at BYPC at 7:00pm. Friends and family are encouraged to attend! Performers and dancers showcase all of their hard work in this year end performance. Celebrate your favorite performers as they shine in their TA DA moment! 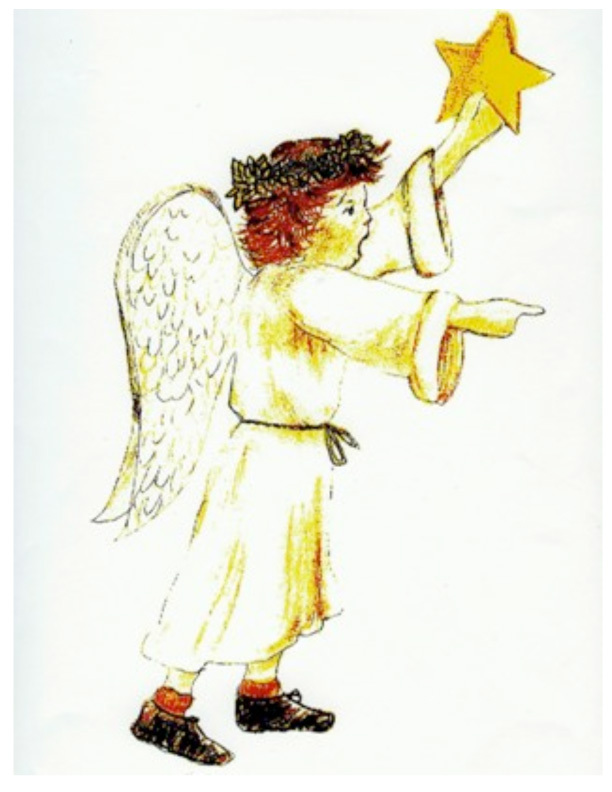 Recapture the magic of Christmas through the eyes of a child as BYPC presents our 20th annual performance of “The Best Christmas Pageant Ever”. Based on the award winning book by Barbara Robinson, The Best Christmas Pageant Ever is the story of a family of incorrigible children who discover the Christmas story for the first time and help everyone else rediscover it's true meaning.